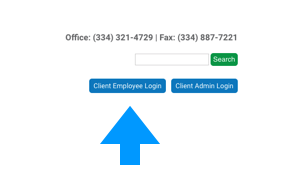 In order to assist you if you did not update your address with us, you can create an account and or log into Focus Pay to retrieve your information. 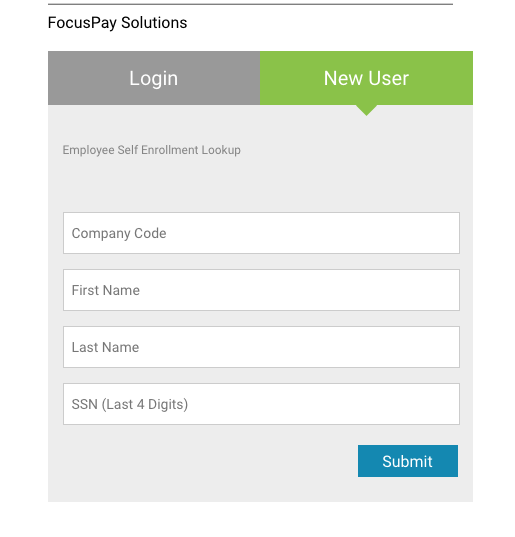 The following are the steps for focus pay access which allows past and current employees to look up their W2s. Select whether you are a new user or “Log In”.